I am very satisfied! The dress was beautiful! After a horrible mistake of ordering another dress from another company online?? I ordered my daughters dress through you. We received it and I could've cried it was so perfect. Thank you! It was packaged very nicely! 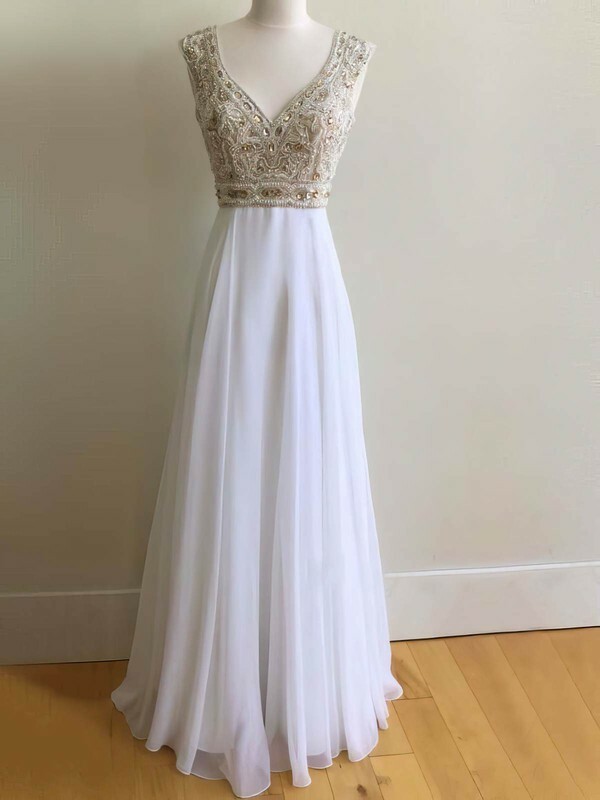 We couldn't be more happy with the dress! We will order from you again! Thank you thank you! I love, love this dress and needed it in a hurry so I paid for express shipping, hoping it would arrive on time, and 2 weeks later, it was here! The dress itself is gorgeous and I got soo many compliments on it. 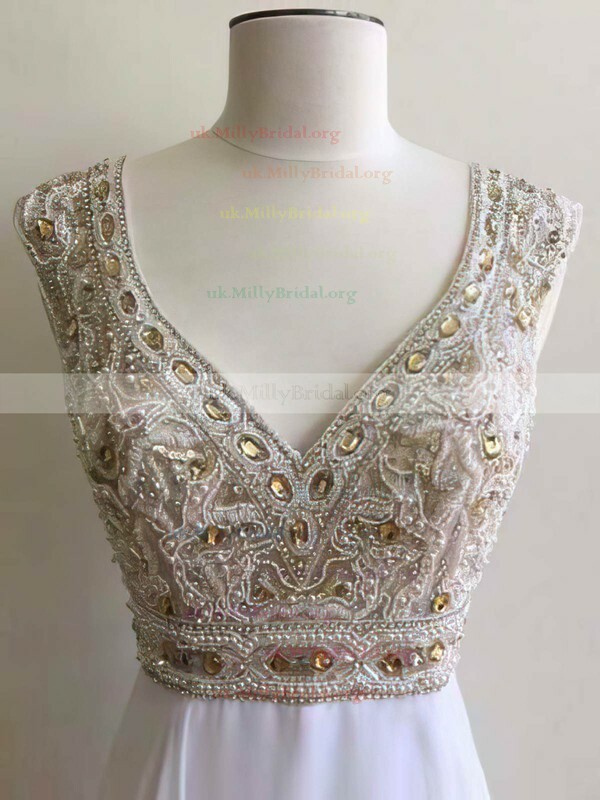 I am so happy that I decided to buy a dress from Uk.millybridal.org. The dress came the same as in the picture and the size was accurate. The delivery was so fast that I was even surprised. I am so satisfied with this company! High recommendations! Absolutely delighted with dress. Fitted perfectly, well made and delivery time better than expected. This dress was ordered for my daughter to wear to her prom - it fits perfectly and looks absolutely gorgeous on her. Can't fault the seamstress at all - extremely well sewn. Delivery time was exactly 3 weeks from ordering to having the dress on my doorstep. Would not hesitate to order anything from this site again and have already recommended it to 2 other people!